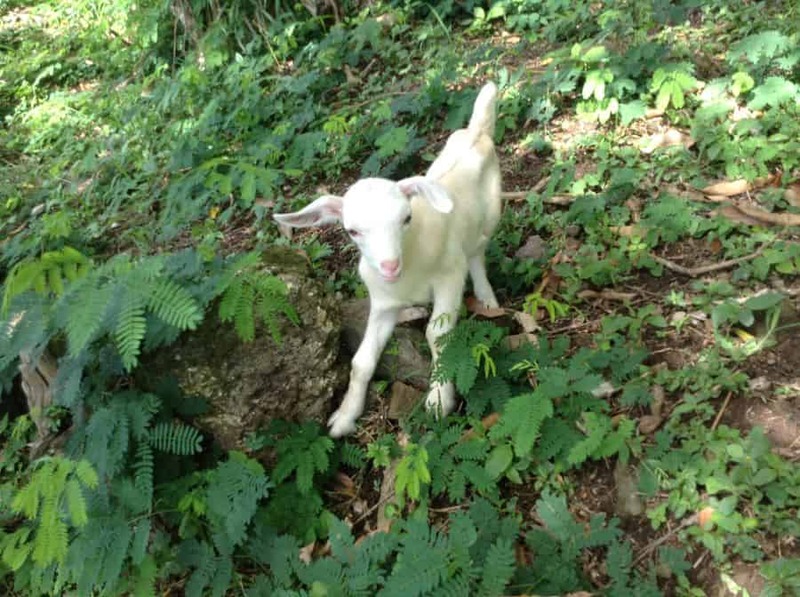 Here at Petite Anse, we’ve always been a bit gaga about goats. We’ve enjoyed having our resident goat, Darcy around and she sometimes even visits the hotel. She has become a mother a handful of times and watching the kids grow up has added that little extra spark of joy to our lives. In addtion to possibly seeing Darcy, you’ll find that there are plenty of goats to be seen around Grenada. They are often along the roadside, finding what they can to eat in the grass verges. 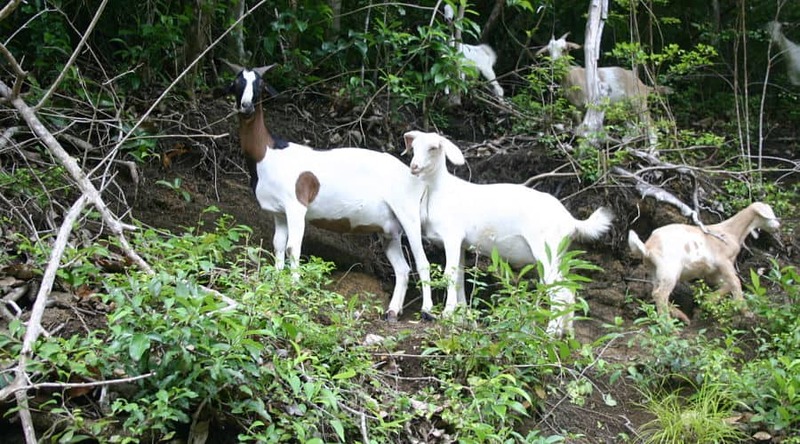 Grenada also has a collection of goats which are being put to very positive use. These days it’s important to be creative with ideas on how to keep islands such as Grenada, financially functioning. The Goat Dairy Project is one such idea. It may look like it’s just a goat farm, but it’s not. It was set up to demonstrate a business model that works. Local farms and school children can witnesss what it takes to run a goat business in Grenada. In addition to delivering training on how to farm goats, it also provides training on marketing stategies in order to make sales on goat dairy products. Follow the Grenada Goat Dairy on Facebook. Goats are a popular Caribbean livestock to keep as they are so easy to keep. You’ll quite often see them on your travels around the island, as they can appear in the most unlikely places at the most unlikeliest of times. When they do this, you’ll suddenly experience that marvellous emotion that travellers get when they remember that they’re somewhere else other than at home. Visiting the farm will enable you to see how Grenadians live and work on the island, and it will also give much needed financial support to the initiative. It’s fun to visit with the goats and try the cheese for yourself. We use the cheese in the hotel restaurant too in a number of our dishes. 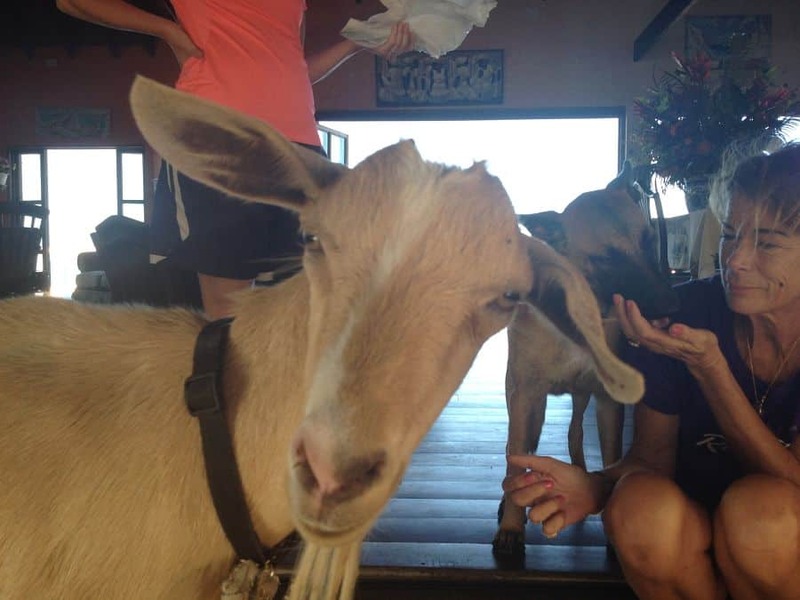 If petting Grenada goats isn’t really your thing, then not to worry you can always eat them instead. 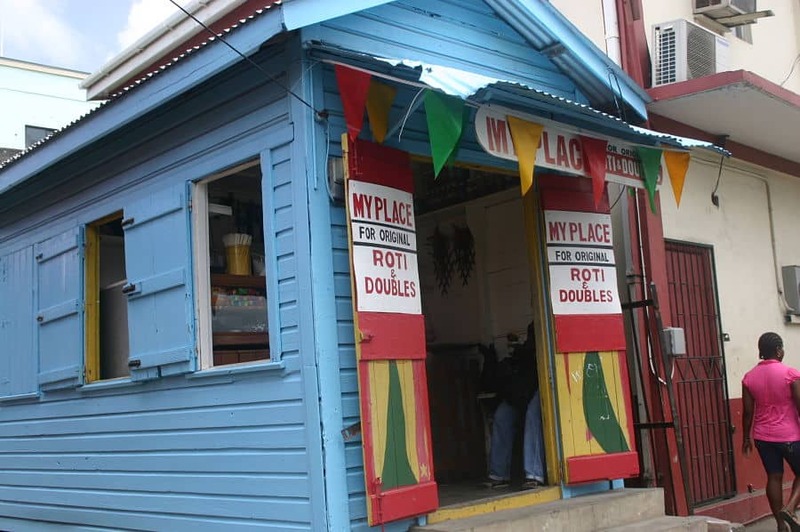 In the local town of Grenville there is a roti shack that specialises in rotis and other delicious delights from Trinidad. We also regularly have roti dishes on our own menu, but they aren’t always with goat. However, being able to taste the marvellous Indian spices is one of the benefits of being on an island that is located so close to Trinidad.